Situated only moments from Toorak Village and located conveniently close to public transport links and main arterials, you could not ask for a better location! * Floor area of 57 sqm approx. * 2 secure undercover car spaces. 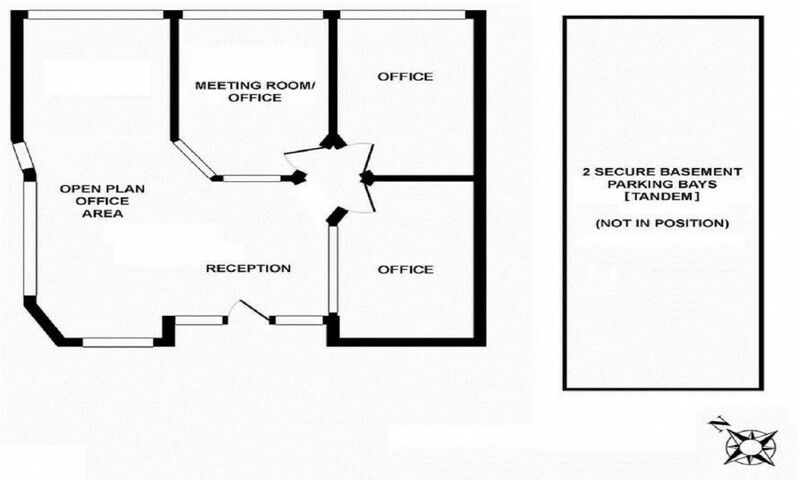 * High quality internal fit-out comprising of a reception area, executive offices, boardroom and open plan area. * Full range of corporate services available including cafe, gym, function rooms, larger boardrooms and secretarial services within this building.